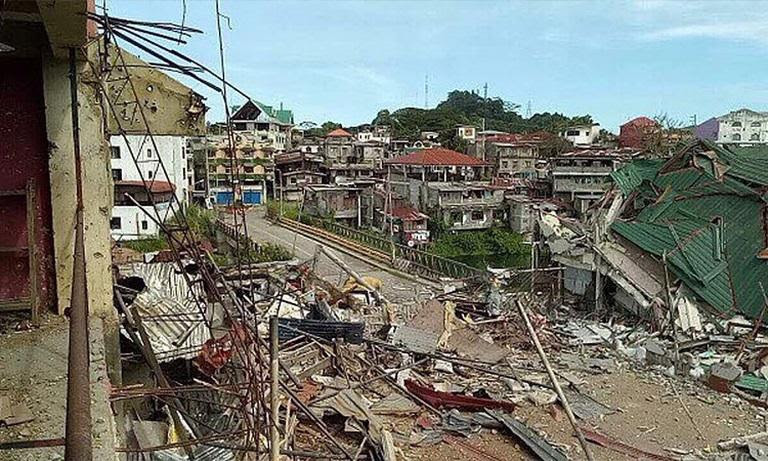 After four months, the Marawi crisis continues to be marked by sporadic fighting. Government forces now control strategic points, including three major bridges. Marawi’s Grand Mosque is no longer under the control of Islamic radical forces. Military reports say an estimated 60 militants are surrounded in a 10-block area in the city’s business district, where they still hold 50 hostages. Military sources also say fighting could intensify in a final push to clear the area and free hostages. According to press reports, the conflict has left more than 800 casualties, including nearly 700 militants and more than 100 government troops. 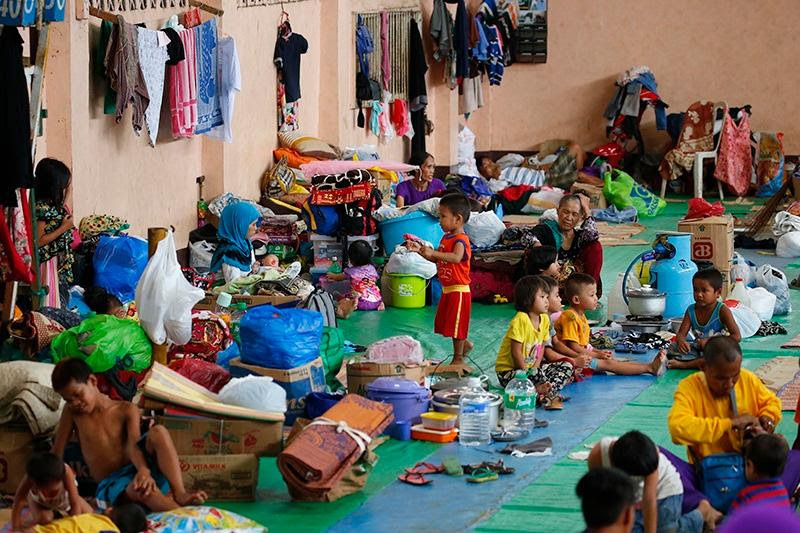 More than 400,000 civilians have been displaced, many of whom are staying in overcrowded evacuation centers in neighboring provinces. 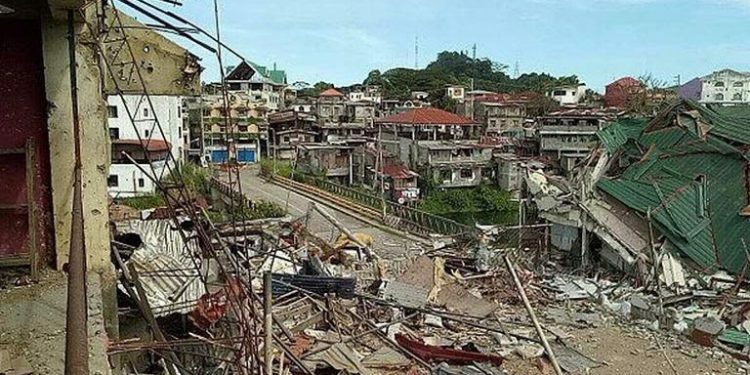 Defense Secretary Delfin Lorenzana, who heads Task Force Bangon Marawi, a multi-agency group tasked to develop and implement the rehabilitation of Marawi, estimates that it will take more than P50 billion (approximately $1 billion) to rebuild Marawi after the fighting ends. USAID has committed $15 million in humanitarian aid. In a press briefing, U.S. Ambassador Sung Kim said that $3 million will be used to deliver basic relief supplies such as safe drinking water, hygiene kits and shelter materials to evacuees, and for programs to protect displaced women and children, while the remaining $12 million has been earmarked for rehabilitation efforts. Those funds will be used for restoration of public services, livelihood projects, and promotion of community reconciliation and alternatives to violent extremism. In a press conference in Camp Aguinaldo on September 26, Ambassador Kim reiterated the U.S. commitment to support counter-terrorism initiatives of the Philippine government. The U.S. military has provided technical and intelligence assistance at the request of Philippine authorities. Other friends and allies have also provided humanitarian and security aid. Please consider supporting relief and rehabilitation efforts in Marawi. The US-Philippines Society is a 501(c)(3) organization. Donations are tax-deductible to the extent permitted by law and can be made easily by going to the Society’s website – www.usphsociety.org.